In today’s competitive business world, it is important to make the most effective use of time. Outsourcing routine tasks, such as payroll, means you have more time to focus on your business. If you’re doing your payroll in-house, it can be both time-consuming and complicated. And keeping up with PAYE Modernisation and tax changes can be an added headache. 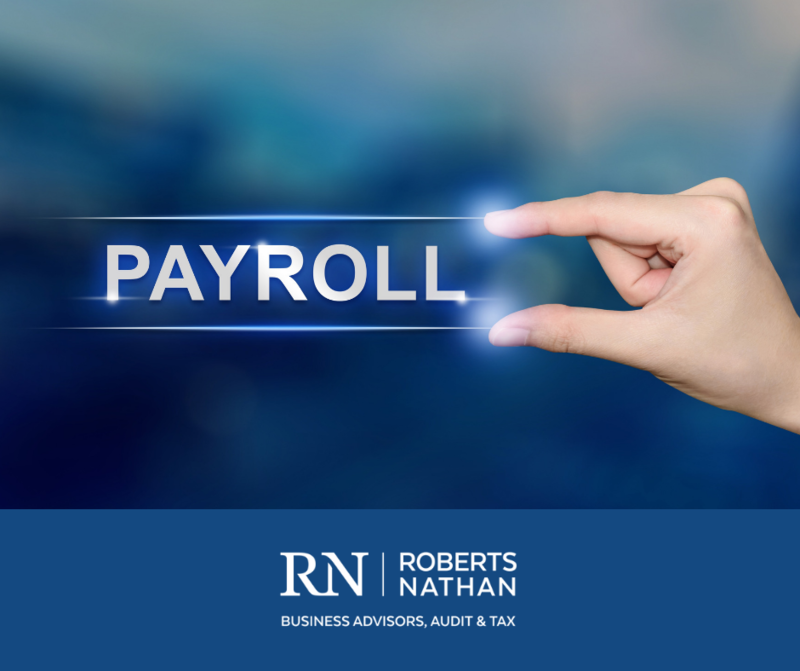 We have an established a dedicated payroll department, headed up by Susan Lennon who has over 20 years’ experience. We have well-trained staff and we use the very latest software packages which are fully compliant and integrate seamlessly with the Revenue Commissioners system. The benefit of a dedicated payroll team. A computerised payroll system that streamlines the entire payroll process. Options for weekly, fortnightly or monthly payroll runs. Submission of all statutory returns required by the Revenue Commissioners in line with the new requirements introduced under PAYE Modernisation in January 2019. Paperless delivery – with all authorisations carried out via email to make life easier for you. Payslips emailed directly to employees, saving you time. A smooth transition from your old system to one that is simple and stress-free. We would love to help you make your payroll more efficient. Let’s get started – Tell us a little about your business and payroll requirements. Would you like to consider outsourcing your payroll? Simply complete this form to receive your free quote. Perhaps you’re looking to recommend solutions for payroll to a client, or a friend’s business? If you know someone else who could save time and be more efficient by using an automated or outsourced payroll solution, share this page with them using the links below.